EUMASERVEIS ESCOLARS, S.L. 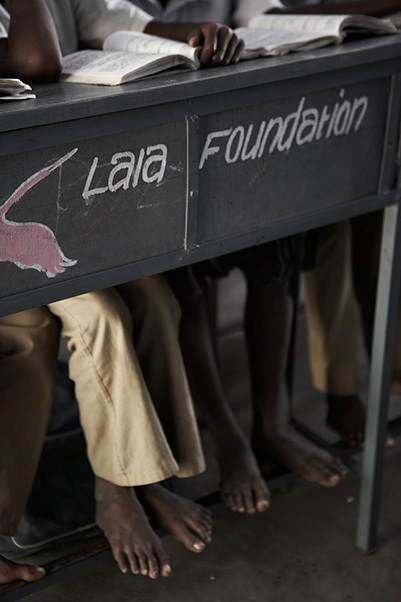 continues one more year supporting Laia Foundation’s projects in South India, through the initiative a crowd funding initiative called " Teaming". Workers contribute monthly with a Euro cause and the company matches the amount collected. The funds obtained from the initiative are intended to support an after-school support centre. Thus, EUMASERVEIS ESCOLARS, S.L. help us provide quality education to 40 disadvantaged children. From Laia Foundation we would like to thank the employees and management of EUMASERVEIS ESCOLARS, S.L. for their support to children in India.